Our experience matters. 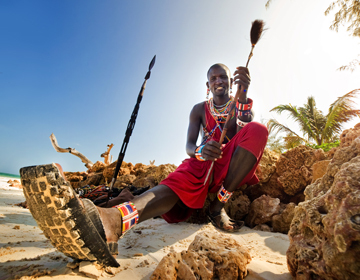 Book with confidence and peace of mind knowing that every detail of your client’s itinerary has been carefully crafted and planned, and is backed by over 10 years of operating safaris in the region. Benefit from our relationships with a trusted network of suppliers of unique accommodation, incredible experiences and reliable services. 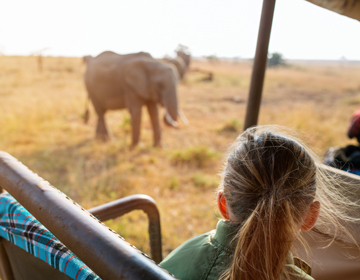 We operate over 1,000 safari days on the ground annually. Our meet-and-greet services, private guided safaris, transfers, vehicle rental and fly-in safaris are operated by a highly experienced team of on-the-ground professionals. Furthermore, we can white label our presence to your business. Your customer only sees your brand! Ask us about African Safari Excellence bespoke experiences and white label solutions. Benefit from personalised itinerary planning and unmatched agent support throughout the customer journey. We ensure your individual customer needs are met by offering unmatched nett rates to our agent network, coupled with pro-active advice and reliable itinerary planning. Ask us about our destinations, sample itineraries, tailored experiences and white label solutions for branded tours. “Visiting the Serengeti was an experience that I could not believe I would one day have, and it was better than I could ever have imagined." 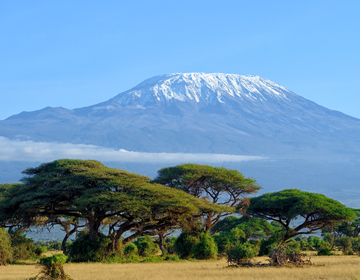 “The way the itineraries are presented is so easy to use and transparent; there are no hidden costs or charges- a real breath of fresh air in East Africa."